Contains Ion Exchange Whey. Protein is second only to water as the most plentiful substance in the body and provides nutritional components necessary for muscle tissue, internal organs, the formation of hormones and an endless number of other functions in the body. Protein consist of twenty-two building blocks called amino acids. All twenty-two are required by the body in a specific pattern. While the body can produce some of the amino acids, eight must be obtained from the diet. These eight Essential Amino Acids are found only in complete protein sources. 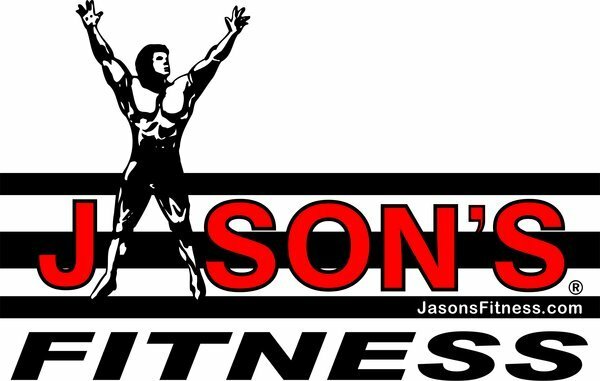 Whey–To-Go is a complete source of protein and contains all of the Essential and Branch Chain Amino Acids. 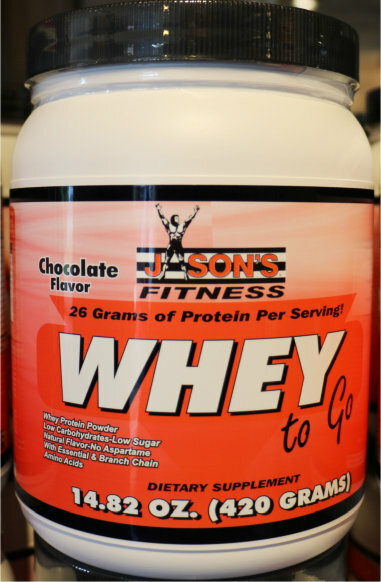 Formulated to provide a high Biological Value, Whey–To-Go is extremely efficient in the body. Providing 26 grams of protein per serving, Whey–To-Go is an excellent way of increasing daily intakes of protein without excessive carbohydrates and fat. Both hormonal and cellular responses seem to be greatly enhanced with supplementation of whey protein, too! Not to mention the benefits whey protein has on the body’s immune system according to documented scientific research. Whey protein also plays a role as an antioxidant and an immune system builder. Most importantly, consistent whey protein intake coupled with exercise will result in consistent muscle building. It comes from milk. During the process of turning milk into cheese, whey protein is separated out. Whey protein is very, very important for athletes, bodybuilders, dieters, and everybody else! By being a direct precursor to building muscle and essential amino acids, such as glutamine (a muscle enhancer, endurance builder, and muscle deterioration reducer), the content from high quality whey protein not only can, but will help one’s muscles recover and grow faster by bring up the levels of protein. With dieting and those wishing to lose some extra fat, whey protein can be very useful because a good intake of protein balances blood sugar levels, while carbohydrates cause blood sugar levels to fluctuate. When the blood sugar levels stay balanced, one is not as prone to rampant eating and has more energy and greater fat loss. Whey Protein provides an excellent amino acid profile including all of the essential and branch-chain amino acids. In addition, whey is regarded as having one of the highest Biological Values (BV) among protein sources. INGREDIENTS (vanilla): Whey Protein Isolate, Natural Flavors, Xanthan Gum, Stevia Leaf Extract (Rebaudioside A), Monk Fruit (Siraitia grosvenorii), and Sunflower Lecithin. INGREDIENTS (Chocolate): Whey Protein Isolate, Cocoa Powder, Natural Flavors, Xanthan Gum, Monk Fruit (Siraitia grosvenorii), Salt, Stevia Leaf Extract (Rebaudioside A), and Sunflower Lecithin.